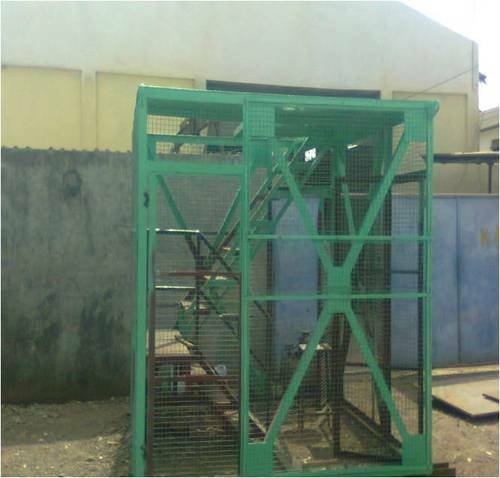 We are the prominent manufacturers of a wide range of Custom Built Machines (SPMs) to our clients. These custom built machines (SPMs) are fabricated using superior quality materials. 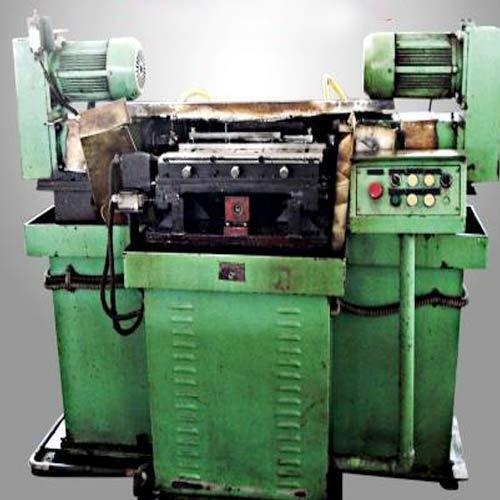 We offer custom built machines (SPMs) in various specifications and can be properly customized as per the specifications provided by the clients. 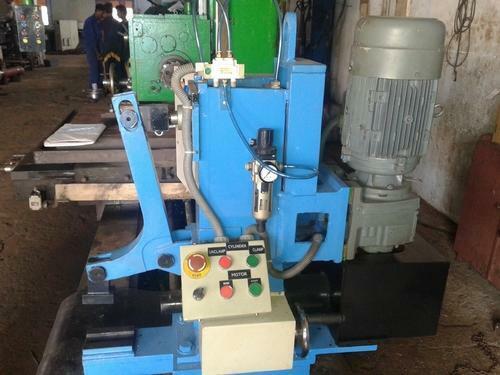 Clients can avail these custom built machines (SPMs) at affordable price in the market. We manufacture Duplex Milling Machine using state of the art technology and by using the highest grades of raw materials. 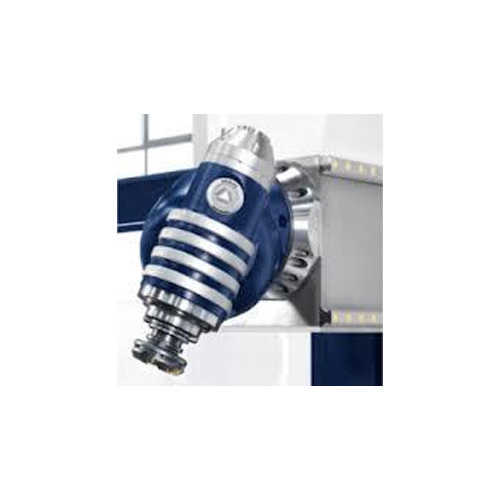 These Duplex Milling Machines find their applications in diverse industrial set-ups. We offer our range in various sizes, specifications, and models to suit individual client’s requirements. We offer these at industry leading prices to our customers. 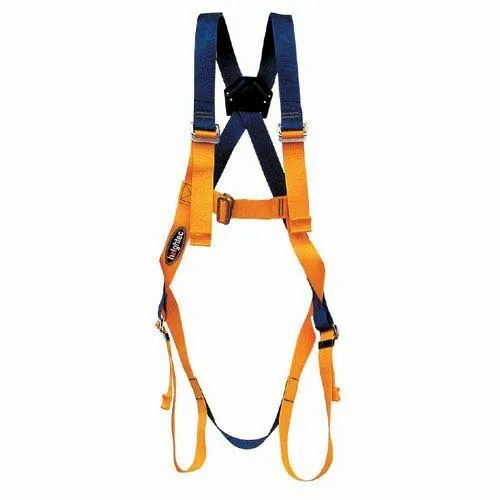 We offer exclusively designed Full Body Hardness, which is a safety training equipment that gives confidence to comfortably work on heights while in a hanging position. We use the best-grade raw materials in accordance with international standards to fabricate the Full Body Harness. 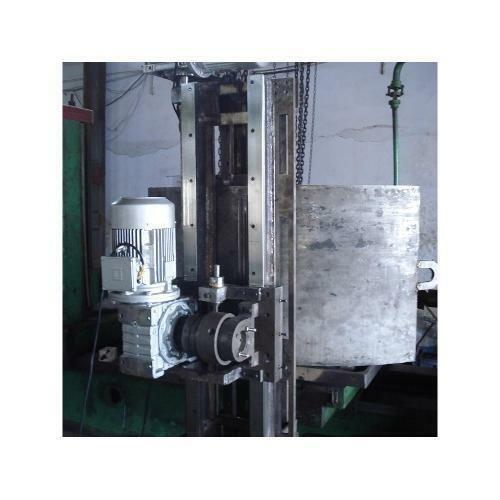 We are prominent manufacturers of Deep Hole Drilling machines for drilling holes more than 5D length. 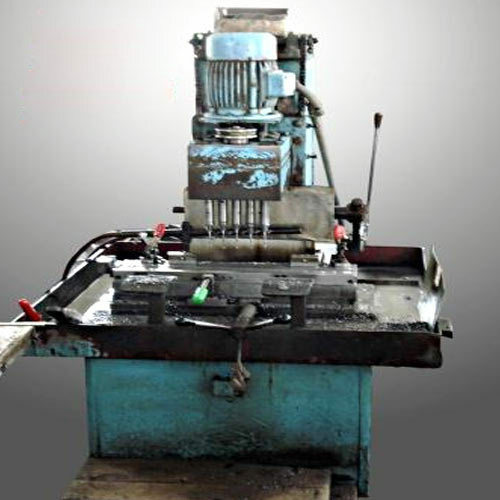 The machine has hollow spindle rotary hydraulic coupling, and gun drills are used to drill the hollow hydraulic power pack with neat cutting oil that is used with high pressure to facilitate cutting or removal of chips at the drill point. The machine comes with variable spindle speed and job feed movement. 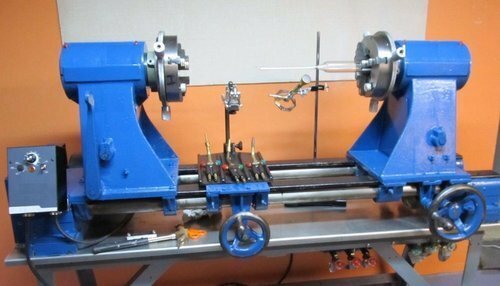 Spindles are customized as per the specifications, hence each machine has its own feeding arrangements and flexibility. 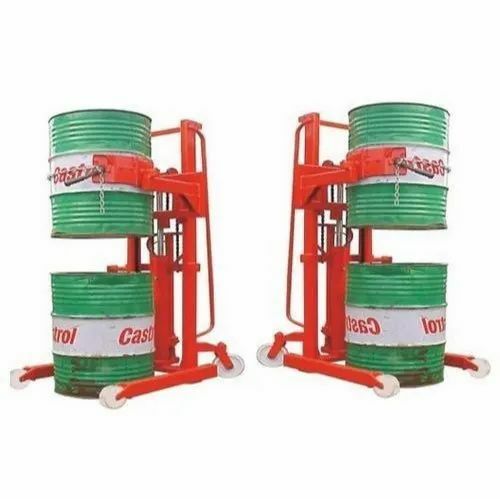 The three-stage filter in the bottom Collan tank collects neat hydraulic oil and filters it to pump 20 micron particle size oil to the main hydraulic tank. We offer excellent after sales service. Modular Milling Heads ISO-30, ISO-40, ISO-50 offered comprise precision manufactured modular milling heads that are developed as per customer's given specifications and are widely used in different kinds of planners. Further, these can also be used for converting old planners into miller by through installation of these units. Its assembly using wear resistant spares also provide for consistent and long time performance support. We are striving to be customer need oriented and our wide assortment of Multi Spindle Drilling Machine is just an example of the same ethos. We are manufacturing this by using cutting edge technology and design this in compliance with set norms of the industry. It comes with highly compact and robust design. 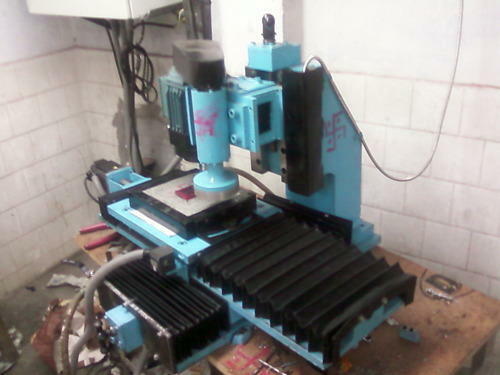 This machine is designed to drill multiple holes at single time. These are energy efficient and offer long functional life. 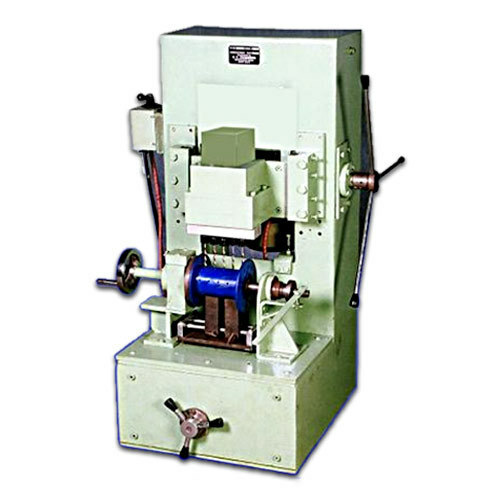 We have gained remarkable expertise in manufacturing an unparalleled range of Slitting Machine. 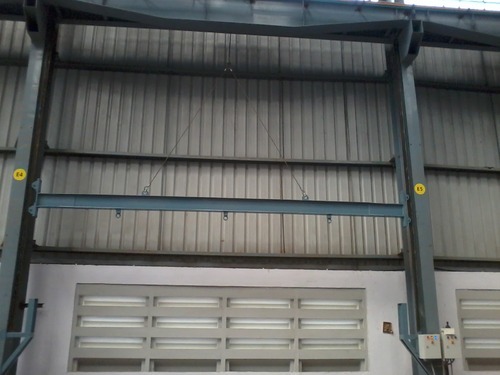 We use high-grade raw materials to fabricate this machine and follow high standards of quality managements, due to which the Slitting SPM is highly appreciated by our customers. 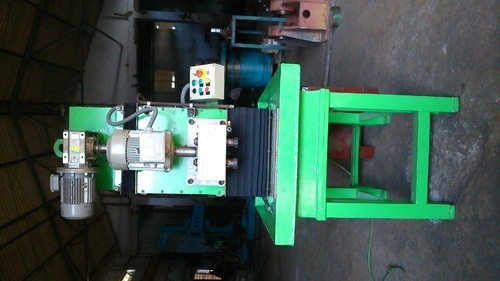 We are adept in customization and the manufacture of this machine as per clients' specifications. 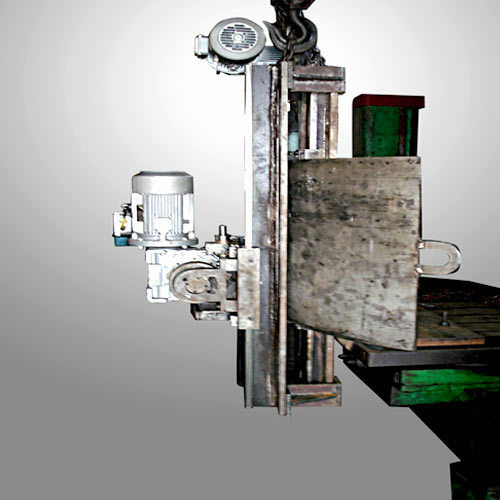 We are prominent manufacturers of Automatic Slitting Machine which are made under rigid norms of quality. They are known for their outstanding features such as corrosion resistance, and high tensile strength. 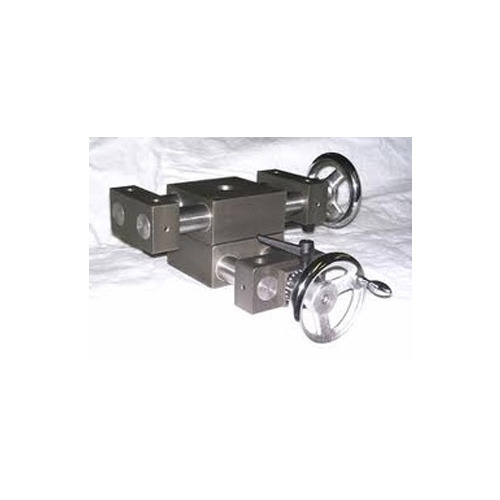 We are adept in customization and offer this as per the specifications given by the customers. X-Y Slides offered are manufactured as per customer's given specifications and drawings and can be made available with CNC control and drives. Made available in single & multi axis, the offered range is known for its dimensional accuracy and comes supported by manual and motorized slides for holding & providing precise movements for adjusting of welding heads in automated welding systems. XY slides are available with CNC control and drives. Available in single & multi axis, the offered range is known for its dimensional accuracy. 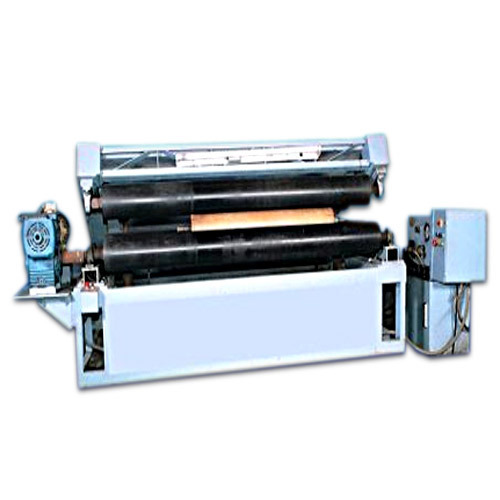 We offer supreme quality Ironing Machines to our customers at highly competitive rates. These are suitable for heat treatment of non-woven fabric surface to attain the desired thickness and smoothness. These Ironing Machines are robustly designed for durability. They are manufactured using premium-grade raw materials procured from the most reliable and reputable vendors. 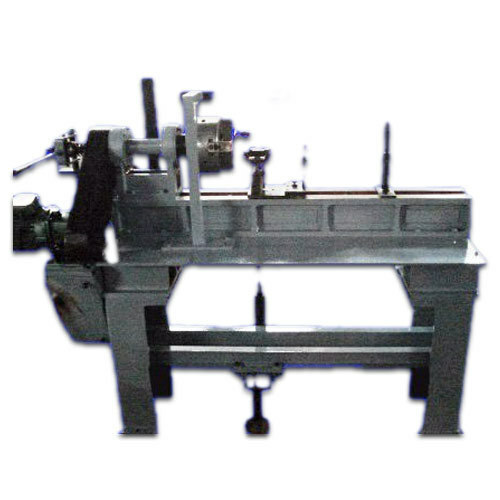 We are pleased to offer supreme quality range of Glass Turning Lathe Machine manufactured by using best quality raw materials procured from reputed vendors. We maintain stringent norms of quality in accordance with international standards. They offer long functional life and seamless and hassle free performance. Our clients can avail these at industry leading prices. 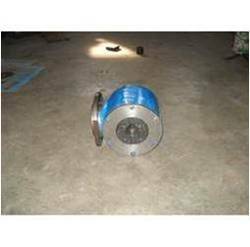 We are manufacturing premium quality Right Angle Head that is extensively used to transmit the spindle drive from horizontal axis to vertical axis and vice versa. The spindle taper of the parent machine is used to drive the right angle head. Spindle types of Right angle are available with different tapper like, Morse tapper or ISO Tapper based on Customer’s need. We are manufacturing this to suit the parent machine and the output spindle tapper required. 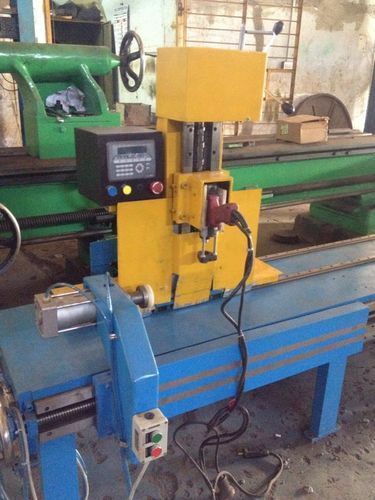 Looking for “Custom Built and Special Purpose machine”?